Haven't had much of a chance to post recently due to Access course demands. However, thought it worth mentioning two exhibitions closing this weekend (Monday) which are definitely worth seeing if you are in London. These are: Man Ray at the National Portrait Gallery and Lichtenstein at Tate Modern. 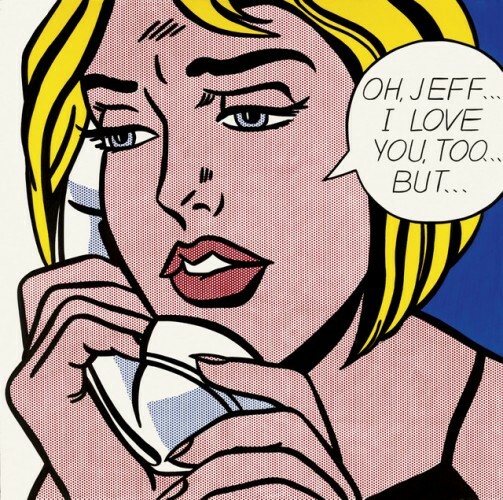 The Lichtenstein retrospective is wide-ranging and is a great primer if you thought that he just copied from comics. There is a comprehensive catalogue but if you have limited means, or already have a Lichtenstein library, then there is a more modest Tate publication for £5 (on Amazon) which is pretty good value. 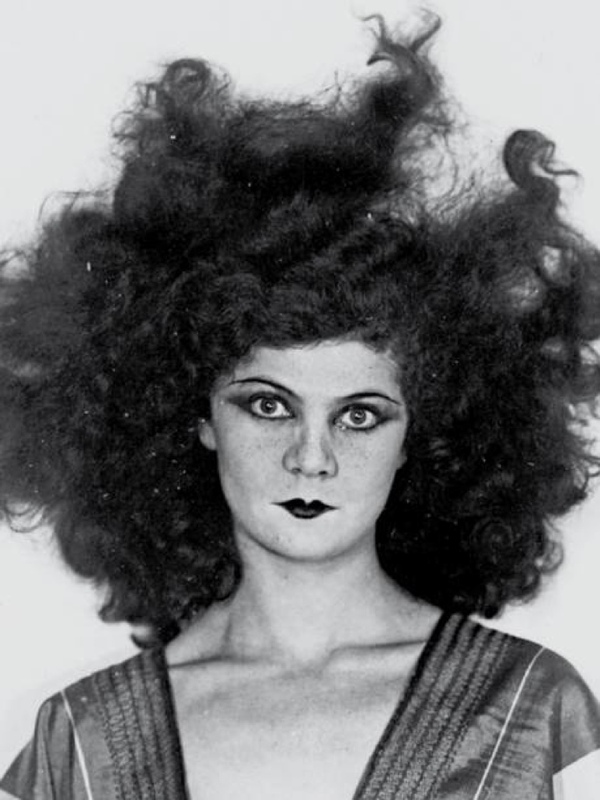 The Man Ray exhibition shows a large collection of his portraits covering socialites and celebrities over half a century. The biggest surprise to me was the small size of the photos - which contrasts dramatically with the way that the work of most photographers is displayed today. It's a great show but you may find yourself standing three deep and craning to be able to see the work. Finally, I would just mention the new show at Spacex, in Exeter. This is by Layla Curtis and there are two main elements. 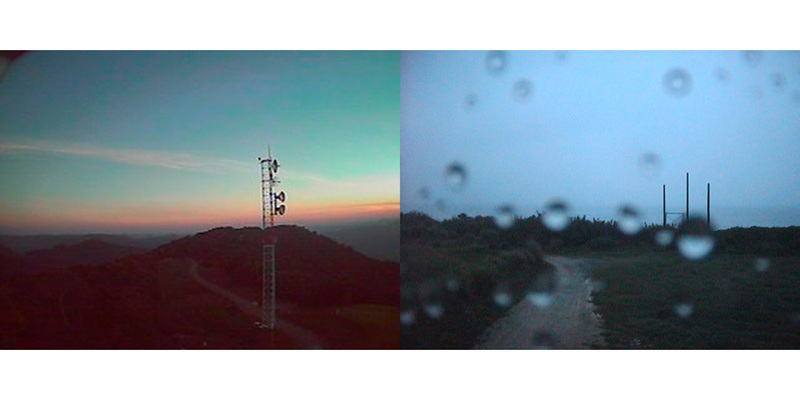 The first is Antipodes, an "ongoing interactive online and photographic project that pairs webcam images from places at opposite ends of the globe". The main gallery has photos illustrating this theme and the web-based part of the work can be viewed online at http://antipodes.uk.com/. 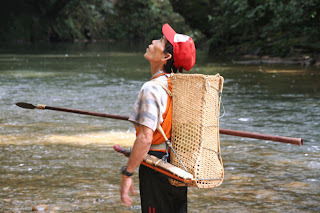 A second piece, Tong Tana, is a video piece (over an hour long in its entirety) which follows the trail of a hunter in the Borneo rainforest via film shot using a head-mounted camera and stereo microphones, carried by a hunter. Once you don the headphones and start to share the experience of the rainforest it all becomes very real. Both pieces are worthy additions to Layla's previous work (which can be seen on her website or can be accessed in this book/catalogue from the New Art Gallery, Walsall). They also complement another previously reported exhibition at Spacex: Topophobia.